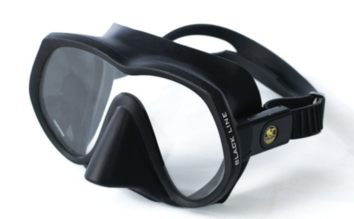 The perfectly­ fitting Atmosphere is the full­face mask of choice for professional and cold water diving. 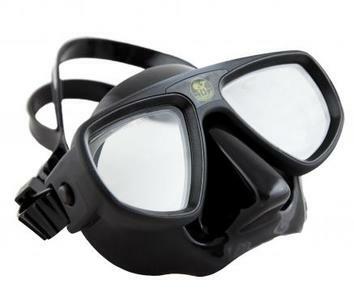 Protects your face from the cold. 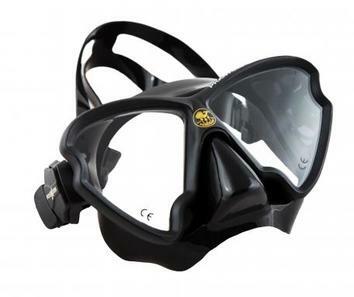 Install communication equipment to talk with your buddy during dives. 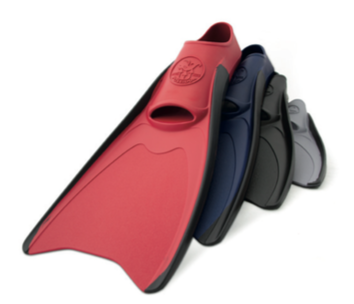 Ideal for those who prefer a rigid rubber fin. Stainless steel strap for easy on and off. 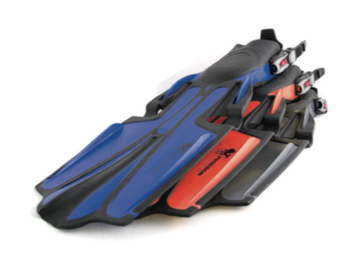 One of the shortest fins of its kind with an edge on the side for maneuverability. 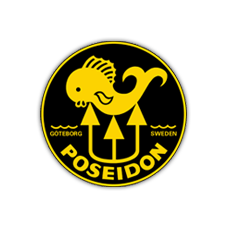 Highly popular among technical divers. 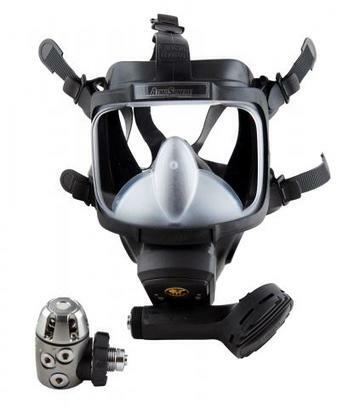 This lightweight, matt black snorkel is the perfect companion to the new Poseidon Black Line Series Mask. 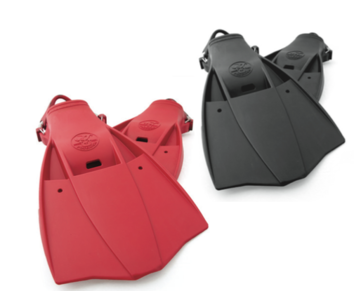 The foldable design makes it ideal for easy storage in any accessory pocket, and the wrap-around design makes for streamlined swimming.